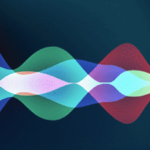 Today, AOL unveiled new updates to it’s Alto mail app for iOS that include deep integration with Slack and Amazon’s Alexa personal assistant. 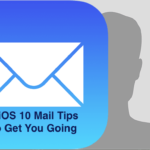 Alto is a fantastic email client for iPhone which I reviewed earlier this year. The app presents your email beautifully, and has some unparalleled backend intelligence that will organize your email intelligently. 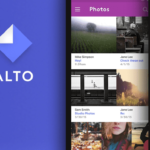 Today, AOL is releasing an update to Alto that brings this intelligence to users wherever they are, turning Alto into a hub of intelligence for other services. 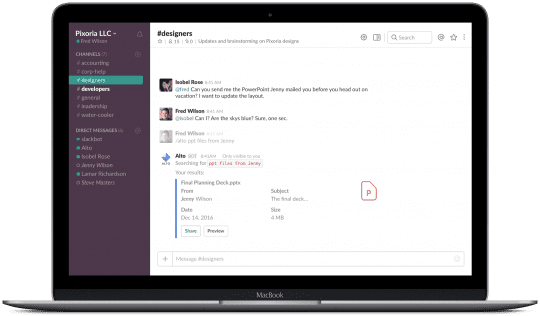 The first of these new integrations is Slack. After connecting Alto to your Slack account, you can gain access to your email and dashboard contents in your personal Slack channel. 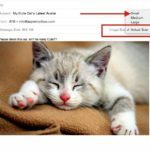 You can also easily grab photos and documents from your email via Alto and easily upload them to Slack. For those that are into Slack, we’ve included a handy list of Alto Slack commands at the end of the article. 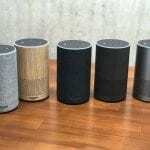 Amazon’s Alexa assistant can now also learn Alto-specific commands, providing dashboard and email data when prompted. 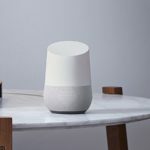 This means you can easily ask Alexa a question like “When is my next flight”, and Alto will search your email for the info from your dashboard, and Alexa will speak it. 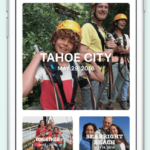 AOL hopes to continue to bridge the gap between your information and the outside world. They tell us that they plan on launching IFTTT integration in the coming months, as well as other 3rd-party services. Anyone with Alto interested in trying the new integrations can head over to http://connect.altomail.com to sign up for access.